Hi There! 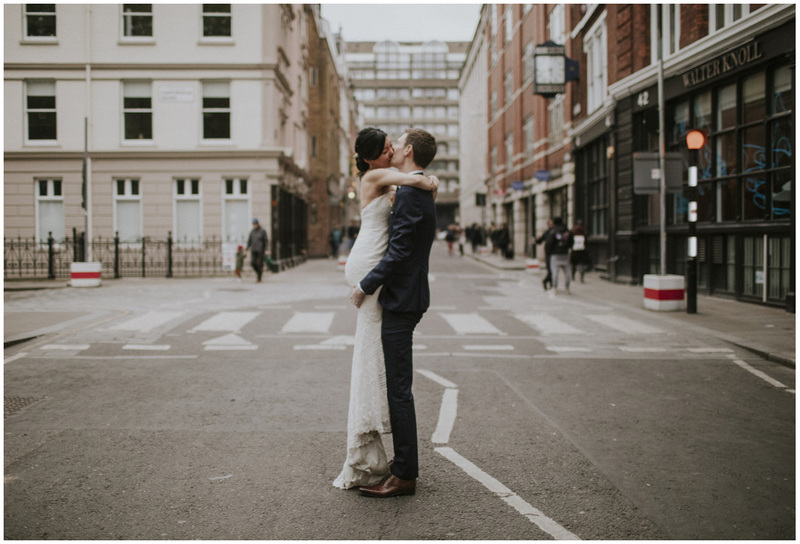 We are Ella & Jonathan, London Wedding Photographers & Videographers who cover the whole of London & the UK. We cover each wedding with a uniqueness that they deserve. Every couple gets a different service, a different approach, to match their unique story, personally & taste. Our approach starts & ends with natural storytelling. We will always endeavour to capture every detail, every moment, every idea you put into your day. We try really hard to balance candid, natural coverage with the group photos & couple shots to tell the true story of you, your love & your big day to celebrate it. We think love is pretty amazing, and think weddings are too. We love that our couples let us capture their intimacy, their day, and trust us to craft their memories how they wish. We aren’t in your face, overbearing or pretentious. We like that we can just slip into the background, even when one on one with our couples. We don’t do posing, we have fun, letting you relax and us getting the best photos to tell the story of your day. It’s amazing really that we get to shoot incredible love stories, of whom we like in the end to call our friends.